The new Epiphone FT-100CE Acoustic/Electric Guitar is an Amazon exclusive and is the perfect acoustic guitar for beginners and pros alike. 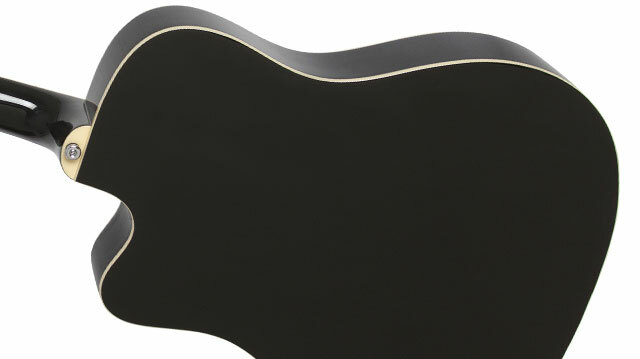 Featuring a select spruce top with classic cutaway and easy-to-play mahogany neck. Plus, the FT-100CE comes with an under-saddle piezo pickup so you can plug in and enjoy true Epiphone tone anywhere. The Epiphone FT-100CE Acoustic/Electric Guitar is a classic dreadnought style guitar with full, expressive tone thanks to its select spruce top, select mahogany sides, and solid mahogany neck. The neck is glued-in with a traditional dovetail joint and has an easy-to- play 1960s SlimTaper profile. The Torrefied Composite fingerboard has “Dot” inlays, a standard 25.5” scale, a 60s era Epiphone “dovewing” style headstock, and a 2-way adjustable truss rod for perfect intonation. 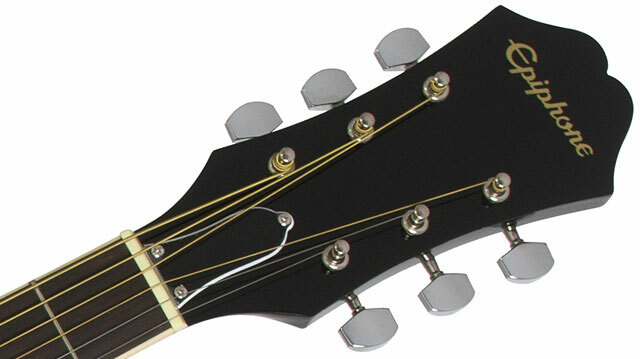 The FT-100CE is available in Natural, Ebony, Vintage Sunburst, and Wine Red finishes. 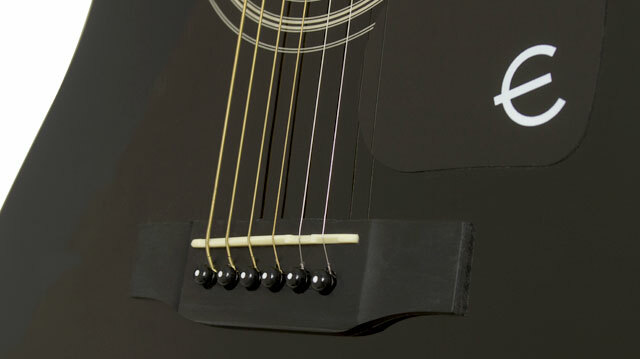 The Epiphone FT-100CE Acoustic/Electric Guitar comes with a superb under-saddle piezo pickup that allows you to hear the FT-100CE’s classic tone through any amp or PA system. Just plug into the all-nickel ¼” jack and you’re ready to play! Along with the all nickel ¼” input jack, the FT-100CE also features Epiphone Premium 14:1 ratio machine heads for fast and accurate tuning. An optional hardcase is also available.